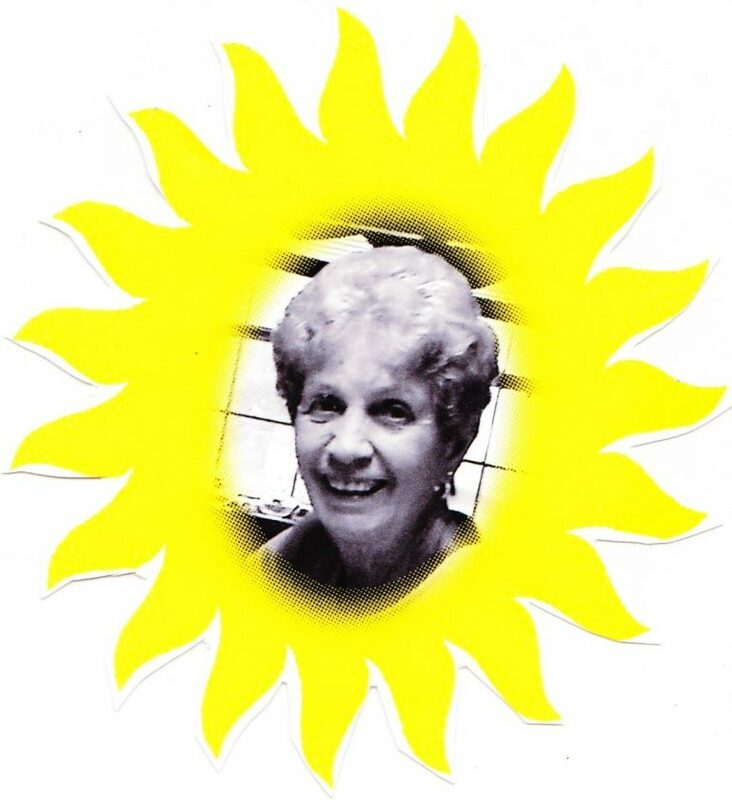 LAKE PLACID — Dawn M. Latourelle, 85, of Lake Placid, went to be with the Lord on January 17th. She was born in Keeseville on May 6, 1933, the daughter of Leonard and Nedra (Mussen) McNierney. She is survived by five sons: Daniel and his wife Maryann (Daby), and their twin daughters, Kaitlyn of Dothan, Alabama, and Nicole Radcliffe (Dylan) of Dothan, Alabama, John Latourelle and his two children, Brianna and Brandon of Pensacola, Fla., Alan and his wife JoAnn (Naegele) and their daughter, Jaclyn of Saranac Lake, Paul and his wife Dianna (Blinn) and their two children, Matthew and Kristen, of Clermont, Fla.,Timothy McNierney and his son, Shane of Tampa, Fla; two daughters: Lisa Latourelle of Lake Placid and Kelly McNierney of Wellesley Island. She is also survived by two brothers, Nyles McNierney and his wife, Jane, Thomas McNierney and his wife, Brenda. Two Sisters, Diane Ezero and her husband, Everett, and Julie Preston and her husband, Frank. Mrs. Latourelle was predeceased by her husband, Authur Latourelle, her parents, and one brother, John “Doug” McNierney. She is also survived by several nieces, nephews, and cousins. Calling hours will be held from 4 to 7 p.m. Thursday, Jan. 24 with a Bible Vigil Service at 6:45 p.m. at M. B. Clark, Inc. Funeral Home, 2310 Saranac Ave., Lake Placid. A Mass of Christian burial will be held 10 a.m. Friday, Jan. 25 at Saint Agnes Catholic Church, Saranac Avenue, Lake Placid, with the Rev. Paul Kelly officiating. Burial will be in Saint John’s Cemetery, Keeseville in the spring.